Our reifen.com at Königswinterer Str. in Bonn opened in 2010 and we have offered first class service ever since. In the peak season there are up to six further fitters available next to the core team, so that your tyres can be changed fast and reliable. Next to a wide range of services we offer excellent consultation around the topics winter tyres, summer tyres and rims to you. 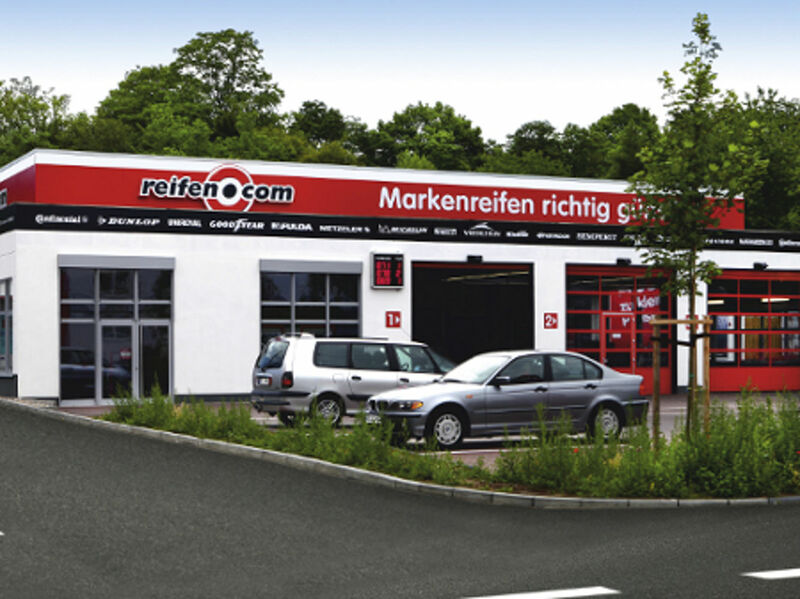 Come to our reifen.com branch in Bonn: Our motivated team consisting of fitters and sellers are already waiting for you. 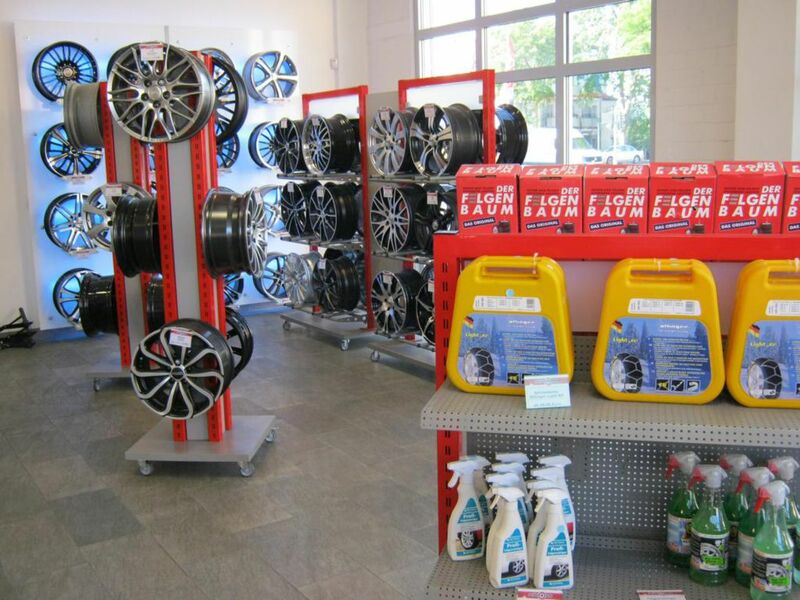 As a tyre trader we offer a wide range of services to you. Tyre mounting takes place on one of the three lifting platforms. Additionally we have a machine for axle alignment with which we can check the safety of your vehicle. Our four fitters have finished their training as a motor vehicle mechanic or motor vehicle mechatronics engineers successfully and can consult you competently and goal-oriented at all times. The high quality of our service becomes visible among others in that our branch is a partner of leasing companies. Meanwhile we are also consulting fleet vehicles. Next to the tyre change for passenger cars we also offer tyre changes for motorcycles. Our branch is within an excellent infrastructure. In the neighbourhood you can get sound systems and a TÜV (German MOT) examination or a repair in a motor vehicle garage. 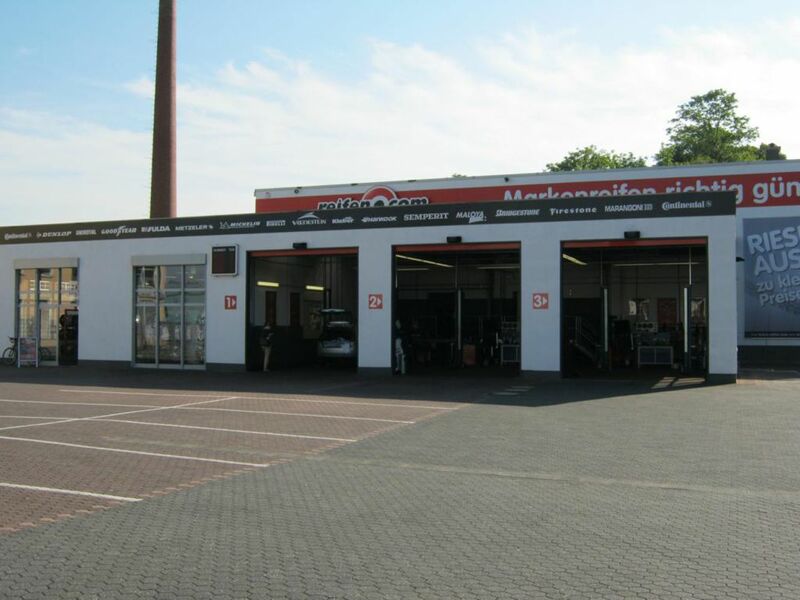 The reifen.com branch in Bonn is directly on a main road and therefore available excellently. 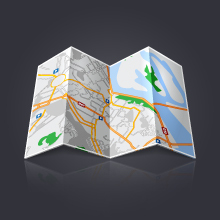 You can reach us via A59 towards Bonn-Beuel South from where you can go to Königswinterer Str. Alternatively you can cross the Rhine via Konrad-Adenauer-Brücke and turn onto Königswinterer Str. from there. 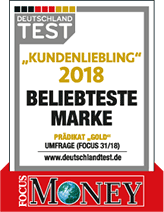 If you do not wish to bridge the waiting time in our branch, you can reach public transportation directly from Bonn-Beuel station. Contact us today and arrange an appointment for your vehicle. 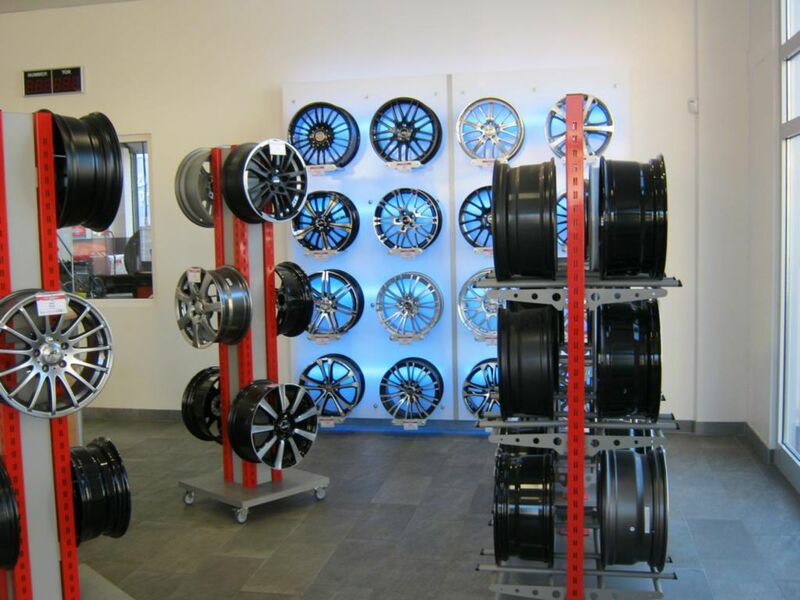 Our sellers are happy to consult you in detail in advance and explain the advantages of certain rims or new winter tyres to you. When you make an appointment, you can trust a fast realisation. The satisfaction of our customer is our highest bid so that we promise a fast realisation of all of your wishes and requests.